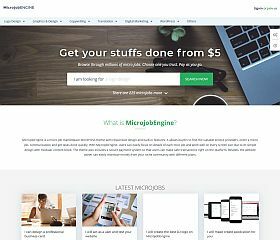 MicrojobEngine allows you to set up a microjobs website (similar to Fiverr) – with all of the powerful tools, features, and functionality you could need. Features include: built-in payment system, track orders (for buyers and sellers), minimalist design, optimized for conversions, private messaging between users, user dashboard, ratings/review system, and more. 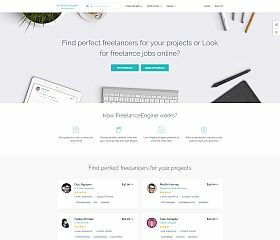 FreelanceEngine allows you to create a marketplace for freelancers. Similar to eLance, UpWork, ODesk, and Envato Studio – this type of site can be set up as a standalone solution or integrated into an existing site to extend the functionality of your current undertakings and projects. 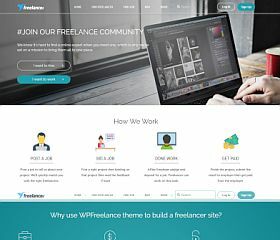 WPFreelance is a theme specifically designed for those wanting to set up a freelance marketplace or project bidding site. 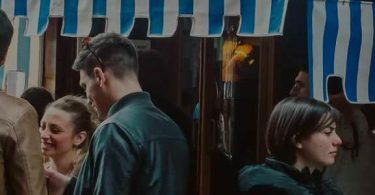 From design to payments, it has all been integrated into one easy-to-use solution. 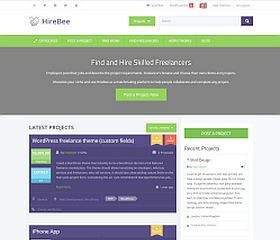 HireBee allows you to create an online freelance marketplace for services. While this theme shares more in common with sites like Guru, Freelancer.com, or oDesk than it does Fiverr – the basic functionality that you’re looking for remains the same. 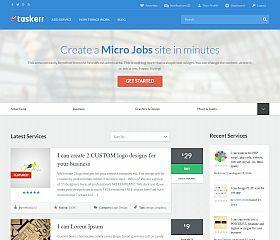 Taskerr takes its inspiration directly from the popular site, providing a powerful solution for a microjobs site – allowing you to create a marketplace for small tasks that features robust functionality and a modern design. 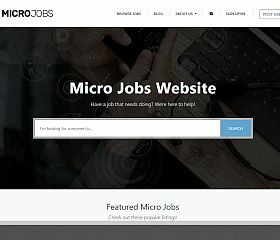 Micro Jobs Theme is a premium solution for those looking for a micro-jobs WordPress theme. With a grid-style layout, this theme gives your visitors the ability to easily filter and find exactly what they’re looking for: submit jobs, look for postings, and manage their listings and information via their own custom dashboard. Setting up your own freelance marketplace has never been easier! With several different WordPress solutions to choose from, you can have your very own UpWork or Fiverr-style site running in no time. As a side note, there are several other themes that I should mention that aren’t included in the main roundup. 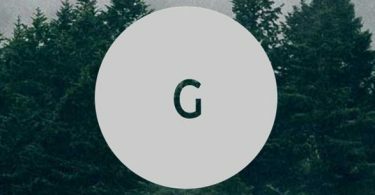 SiteMile has created three themes that I feel the need to include (but not feature) due to issues I’ve personally experience with the developer of those themes regarding an outstanding $1,000+ fee currently still owed to me.